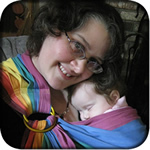 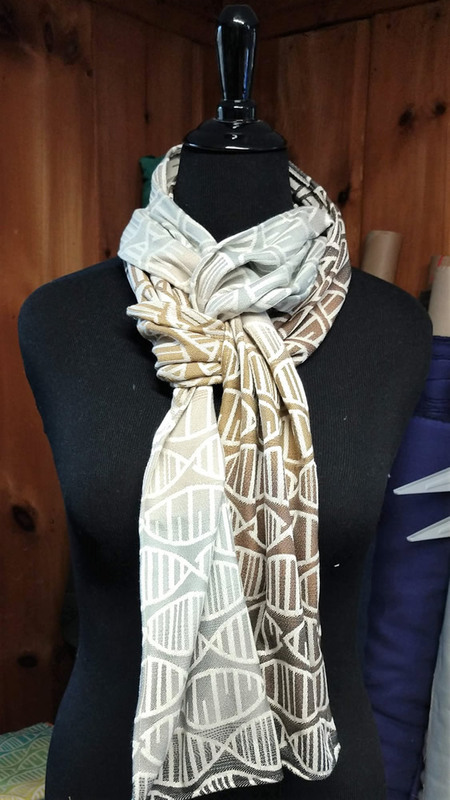 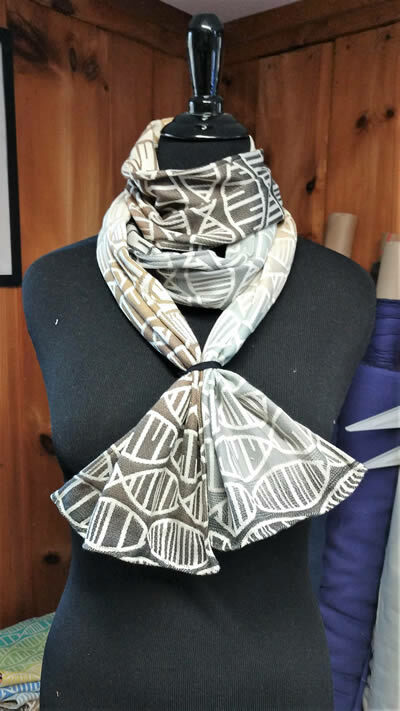 If, like me, you have no more babies to wear but still love the stripes and DNA of this Tekhni exclusive woven, this is your new winter scarf! 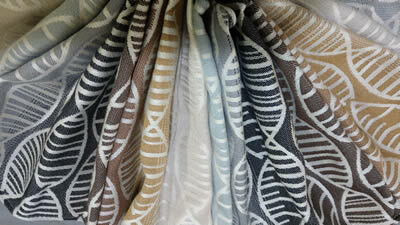 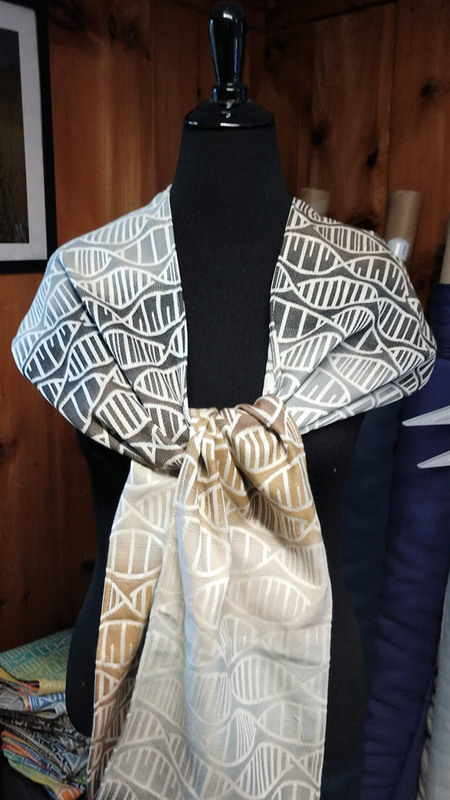 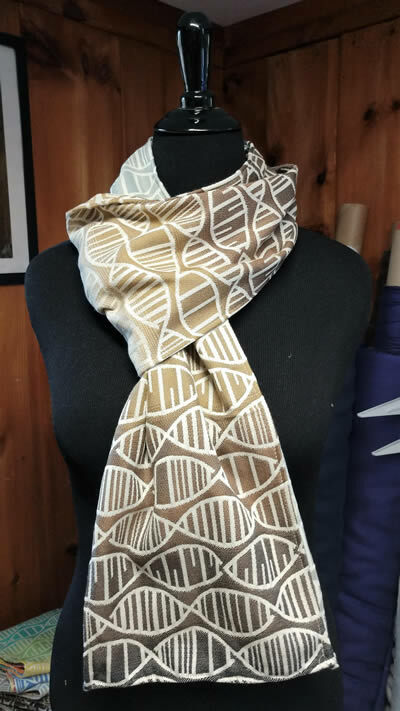 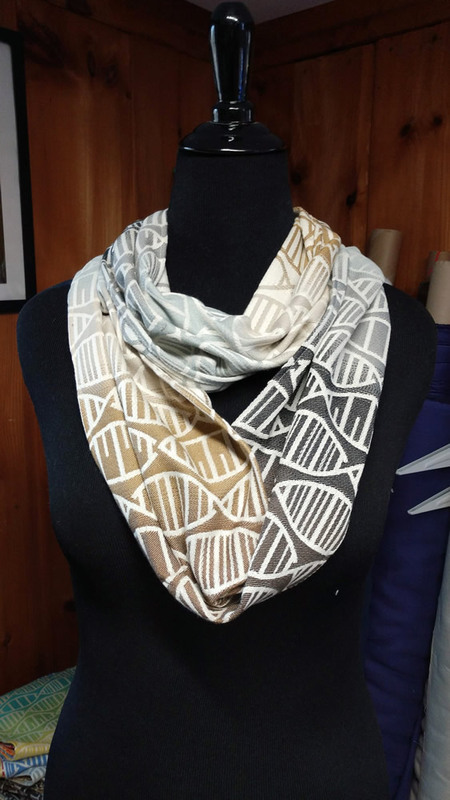 Accessorize your neutrals with some DNA. 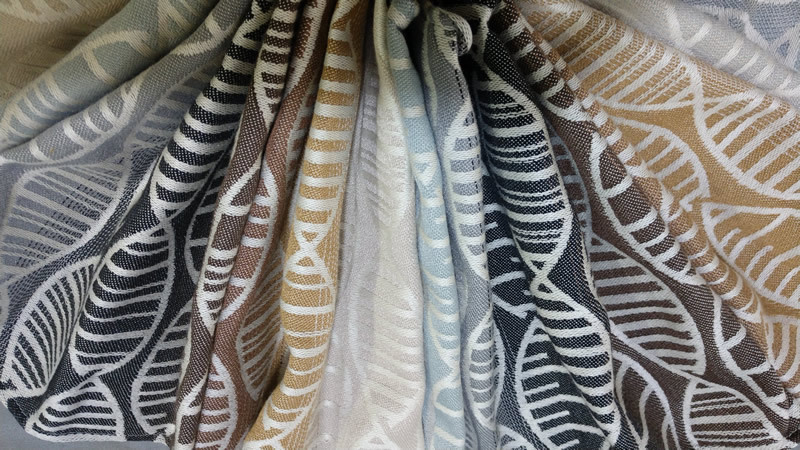 Fully hemmed, 9-10" wide, and a generous 85" length for fancy finishes. 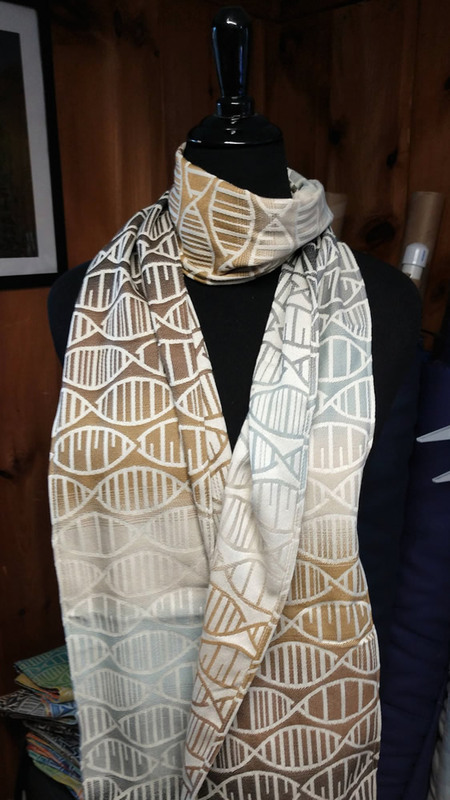 Free shipping included.